Earlier today, Major League Baseball announced the results of this year’s Hall of Fame voting, and two former Yankees received the call to Cooperstown: Mike Mussina and Mariano Rivera. These two pitching greats, along with Edgar Martinez and the late Roy Halladay, will officially be enshrined later this year on Sunday, July 21. 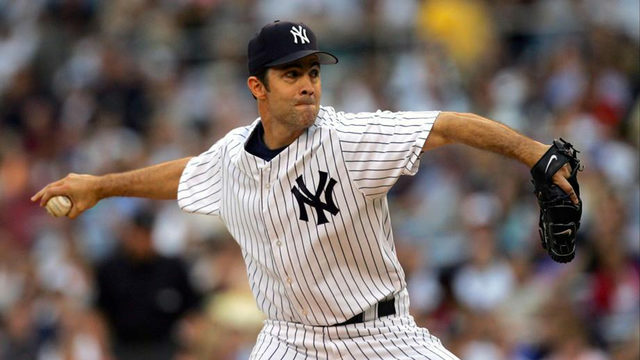 Mike Mussina pitched 18 years in the MLB, the last eight of which were spent in the Bronx. 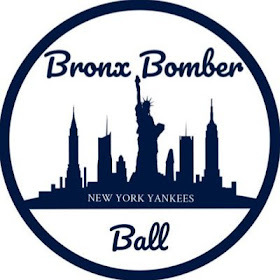 Prior to joining the Bombers, he was no stranger to competing in Yankee Stadium, having spent his first decade in the big leagues as a member of AL East foe Baltimore Orioles. With more time spent with Baltimore, Mussina is likely to be inducted as an Oriole. Over his career, “Moose”, as he would come to be known, amassed an impressive 270-153 record to go along with a 3.68 ERA. In 2008, his final season, he achieved his first 20-win season. 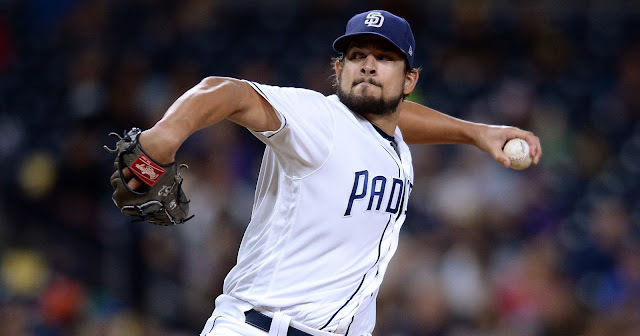 These numbers stand out even more when you take into consideration the fact that he pitched a majority of his games in three of the most hitter-friendly ballparks in the league: Yankee Stadium, Fenway Park, and Camden Yards. Perhaps Mussina’s greatest Yankee moment came on October 16, 2003. The Yankees were playing the rival Red Sox in the decisive Game 7 of the American League Championship Series with a trip to the World Series on the line. 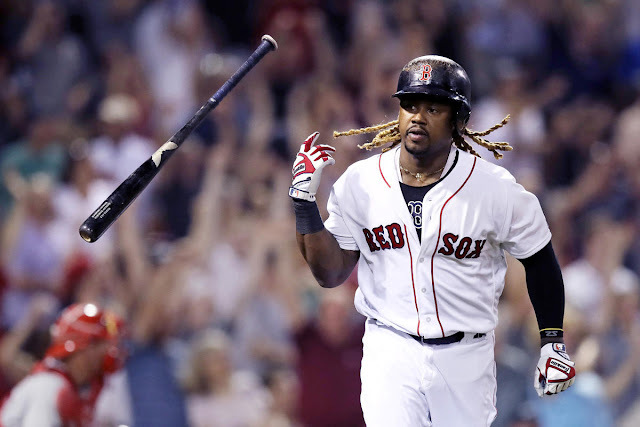 Moose would come in to relieve starter Roger Clemens, and stymied Boston over three scoreless innings before Aaron Boone hit the immortal walk-off home run in extra innings. Mariano Rivera, on the other hand, was seemingly a shoe-in to get elected in his first year of eligibility. Widely regarded as the greatest relief pitcher of all-time, Mo made a living out of overpowering opposing hitters and needing only one pitch to do so: a filthy cut fastball. Rivera’s career spanned 19 seasons, all of which were spent in the Bronx. Originally brought in as a starter, his struggles landed him in the bullpen, where he developed the cutter that would change his career. He’d finish his career with an 82-60 record and a stellar 2.21 ERA. He would also pile up 652 saves, which is the all-time Major League baseball record, and a number that has to be considered among the stats that may never get surpassed. As impressive as his regular season numbers were, Mariano was untouchable in the postseason, when his team would need him the most. He would pitch in the playoffs in 16 of his 19 seasons, and would go on to win five World Championships. Mo would retire with an 8-1 record in the postseason, while earning another 42 saves. In 141 postseason innings pitched, his ERA was a jaw-dropping 0.70. One of the most astonishing stats regarding Mo’s career is that fewer people scored against him in the playoffs (11) then men that walked on the moon (12). He was named the Most Valuable Player of the 2003 ALCS against the Red Sox, as well as the World Series MVP in 1999 after the Yankees defeated the Braves. He had an ability to not only dominate the opposition over the course of 162 regular season games, but then proceed to turn up the intensity even more once the calendar flipped to October. Rivera piled up numerous accolades in the nearly two decades he spent in baseball. In addition to the aforementioned five World Series rings, he also led the league in saves three times, was a 13-time All-Star selection, and was named the 2013 American League Comeback Player of the Year. 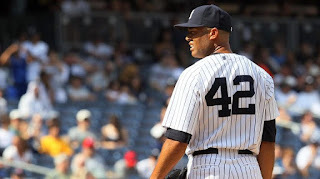 He was the last player to wear the number 42, which was retired by the Yankees for the second time during his final season in 2013. Three years after his retirement, Mariano was given the highest honor for Yankees legends: he had a personal plaque unveiled in Monument Park. While many expected Mo to earn his induction on the first try, there was still a lot of excitement and uncertainty as to just how many votes he would receive. While he is one of the most respected players in the history of the game, many writers are hesitant to vote in relief pitchers. 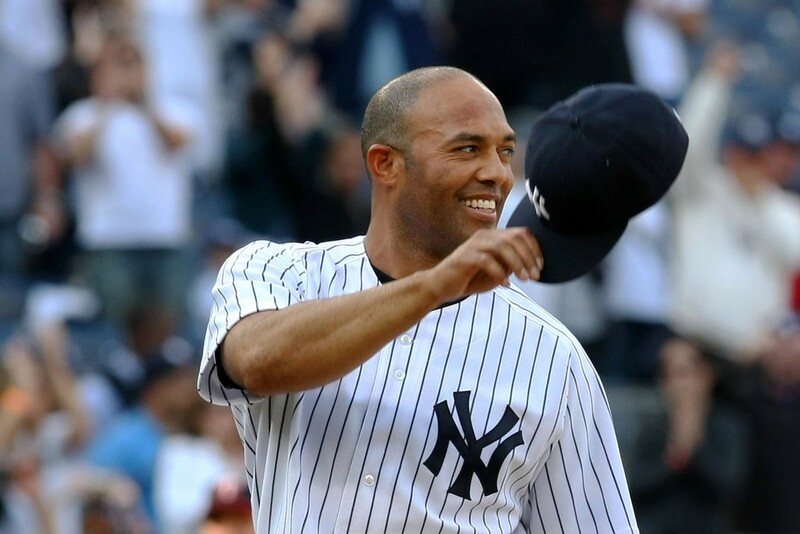 In true Mariano Rivera fashion, he continued to prove everybody wrong, earning 100 percent of the vote, a feat that none of the other 322 inductees can boast. In a career full of accomplishing things nobody else has done before, it is only fitting that Mo stands out one final time. There have been 56 Yankees inducted into Cooperstown since its inception in 1936, and two more will join that exclusive list this July. Mariano Rivera and Mike Mussina, two of the more dominant pitching figures of the last 20 years, are taking their rightful place among the best to ever put on a uniform. We also have the first ever unanimous Hall of Fame selection, which is an accomplishment that may never be duplicated. Heading into a season where the current Yankees squad is hoping to make some history of their own, it is exciting to celebrate the storied past of a dominant franchise. Excited game news for sports fans. That's really interesting! Try nexter to find more sports news and other interesting stuff.